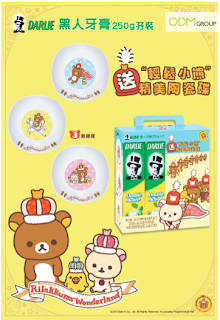 Darlie is including Rilakkuma’s attractive bowls in their giveaway this time! These attractive looking bowls are definitely an eye-catching product to look out for when people are doing their grocery shopping in the supermarkets. Read on more to find out why such giveaways are useful and why you should have them too!